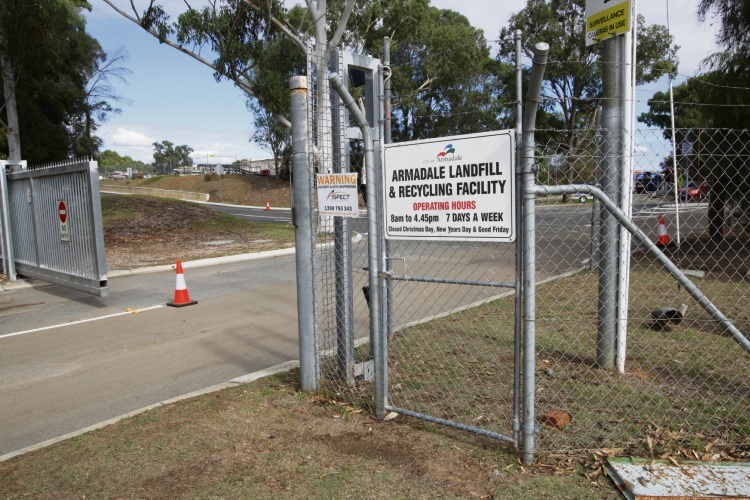 CITY of Armadale has been fined $47,000 after a man was seriously injured at the Hopkinson Road Waste Disposal Site in Hilbert. 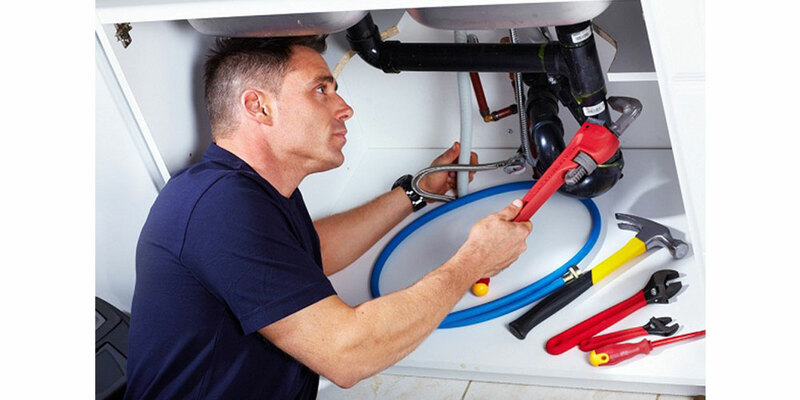 During a recent hearing at the Armadale Magistrates Court, the City pleaded guilty to failing to ensure the safety and health of a person who was not their employee and to a charge of failing to comply with a prohibition notice. They were fined $47,000 and told to pay costs of $5510. The fine came after a man visiting the landfill site in August 2014 was hit by a loader driven by a City of Armadale employee. The man suffered a number of serious injuries which have left him unable to work. The City’s former waste services division manager Robert George Druid-Sutton also pleaded guilty at the hearing and was fined $12,500, as well as costs of $4950. WorkSafe WA commissioner Ian Munns said the City was given a prohibition notice the day after the incident to stop the use of loaders near members of the public, but CCTV footage captured workers at the landfill site continuing to use to the machinery. “The City of Armadale did not ensure that safe systems of work were in place for an area in which it allowed mobile plant and pedestrians to be present at the same time,” he said. “And even more worrying, the extremely dangerous practice continued through the receipt of Improvement Notices and even when the City was issued with a Prohibition Notice. Armadale chief executive Ray Tame said the City “sincerely regrets” that a member of the community was injured. “The City pled guilty at the earliest opportunity and acknowledged its corporate responsibility in this matter,” he said.